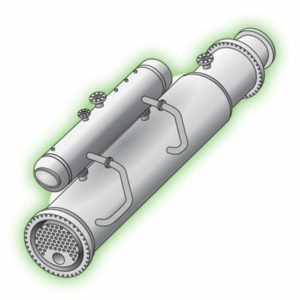 Waste heat from cement kilns is usually used for drying of raw materials and fuel. 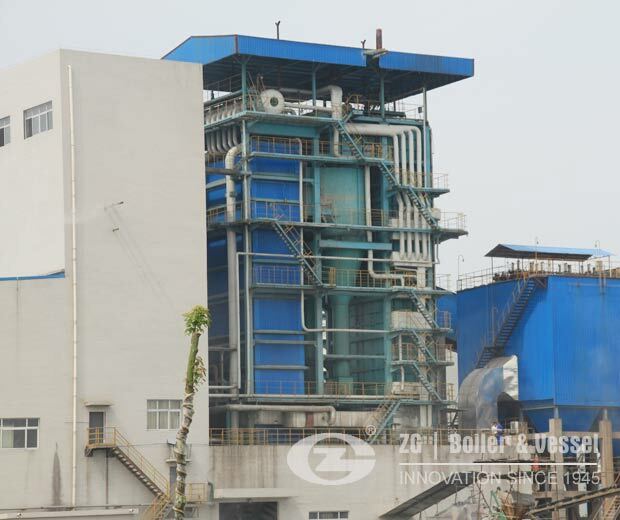 Depending on the humidity of the raw materials and the cooler technology, additional waste heat is available from the kiln gases (preheater exit gas) and cooler exhaust air. • Waste heat boiler recovers heat to generate steam • Steam is expanded in a steam turbine to generate electricity • Low pressure steam can be used in other processes or condensed.